Dr. Edward C. Elliott retired from Cancer Care Specialists of Illinois on May 10, 2013 after 24 years of service in Decatur. He was formerly the Director of the Radiation Oncology Center at Decatur Memorial Hospital. Dr. Elliott received his undergraduate degree from Vanderbilt University in Nashville, Tennessee, and his M.D. degree from the University of Kentucky College of Medicine, Lexington, Kentucky, in 1979. After completing his residency in Pathology in 1983, Dr. Elliott remained on the faculty as an Assistant Professor of Pathology at the University of Kentucky in Lexington. 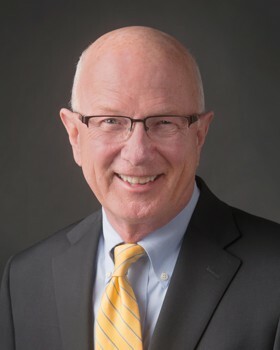 He simultaneously served as the Director of the Northeast Kentucky Area Health Education Center and was a Pathologist at St. Claire Medical Center in Morehead, Kentucky. 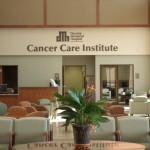 In 1986, Dr. Elliott chose to pursue his interest in clinical oncology. He completed his residency in Radiation Oncology at the University of Kentucky in 1989, and subsequently was in practice in Decatur, Illinois. 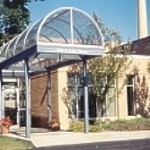 Dr. Elliott also served as president of the Central Illinois Radiological Society and the Macon County Medical Society. Although retired, Dr. Elliott will continue to provide some radiation oncology services for Cancer Care Specialists on an as needed basis.